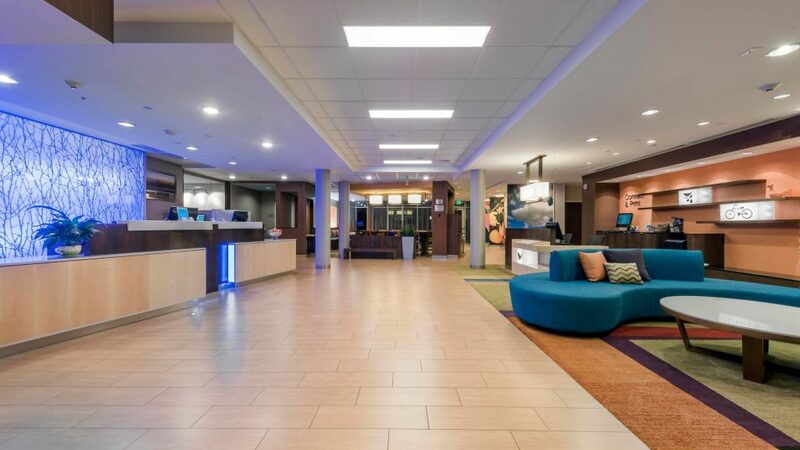 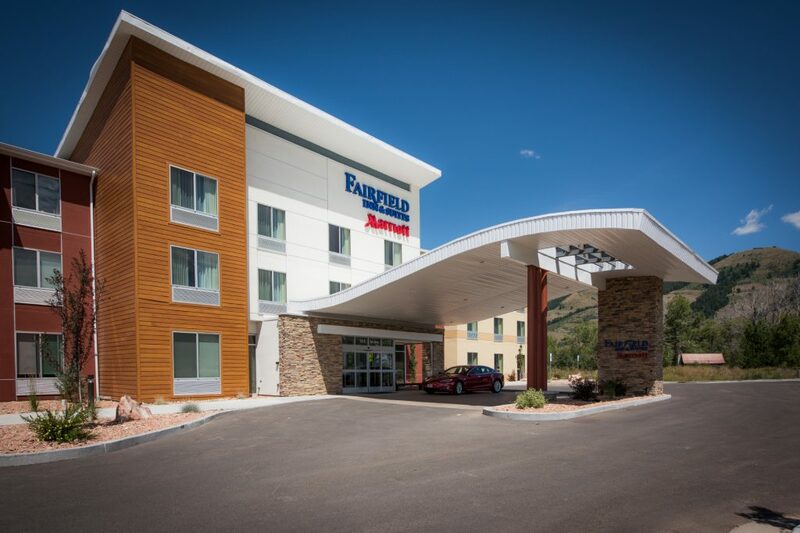 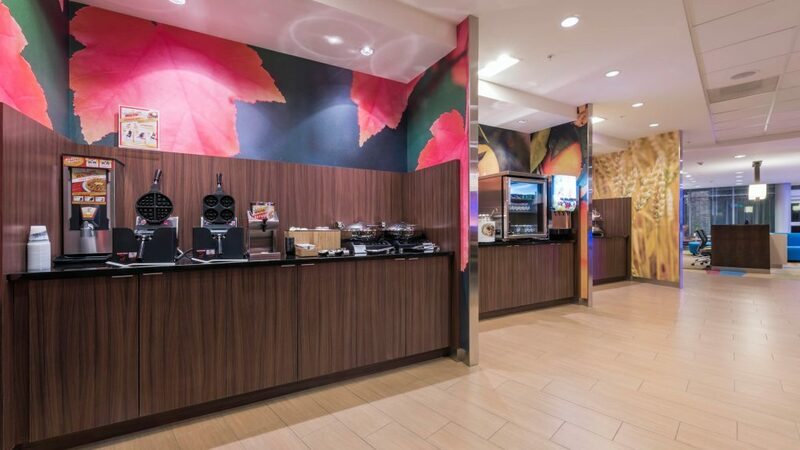 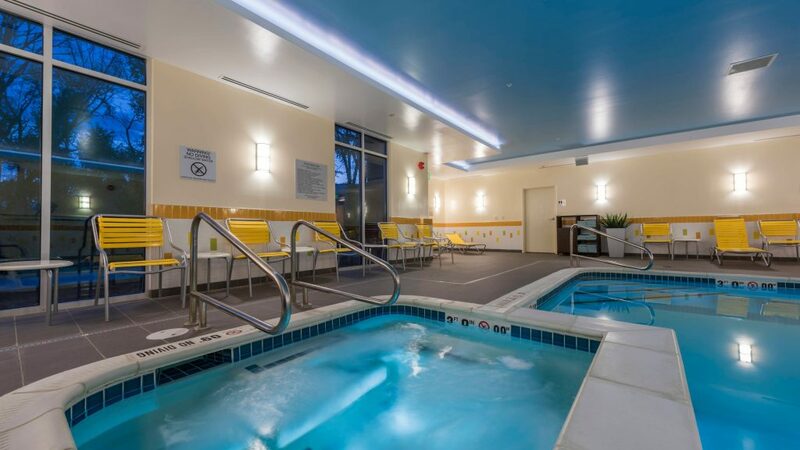 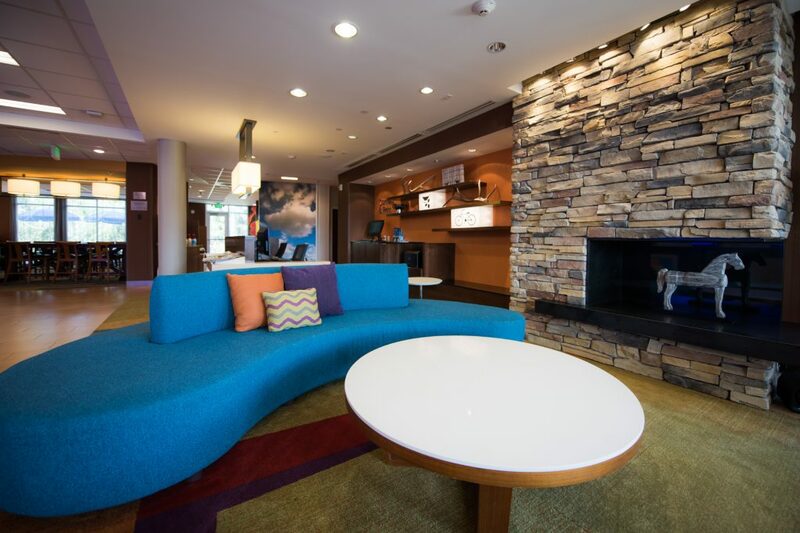 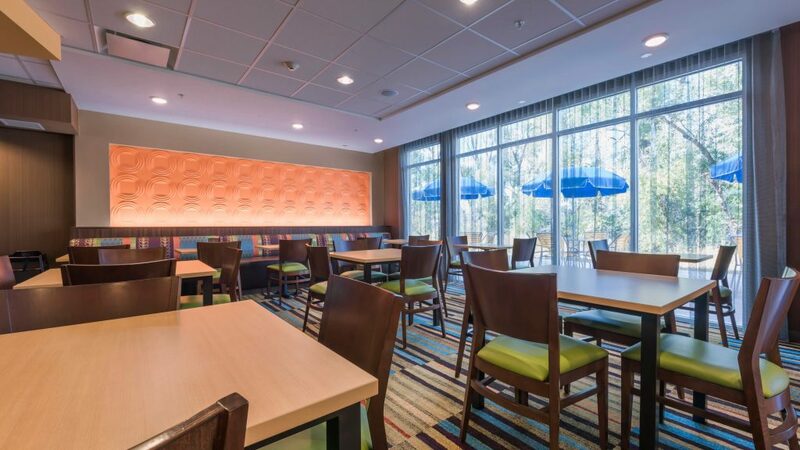 This prototype Fairfield Inn in Afton packs a punch! 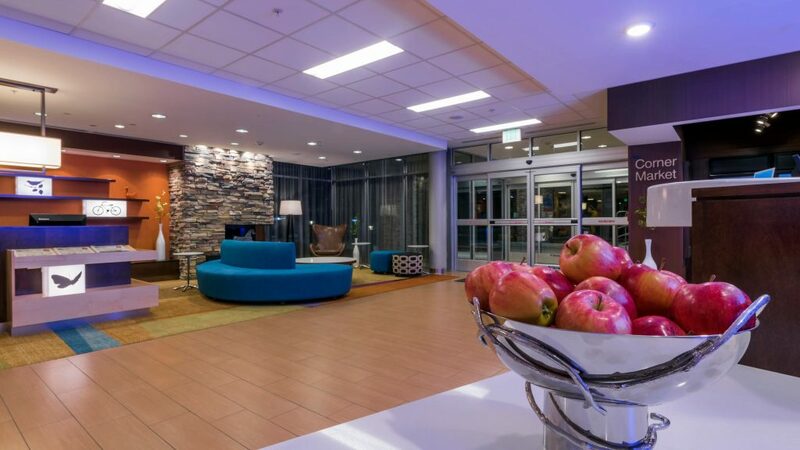 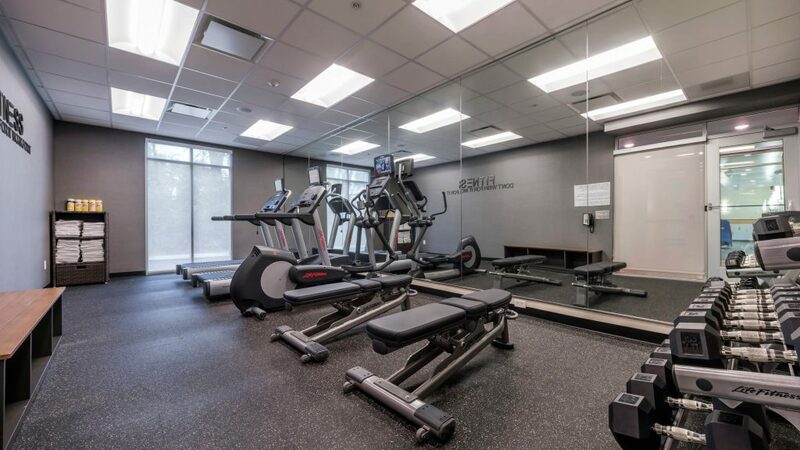 From suite accommodation and breakfast bar to pool and fitness facilities, it is designed for affordable comfort. 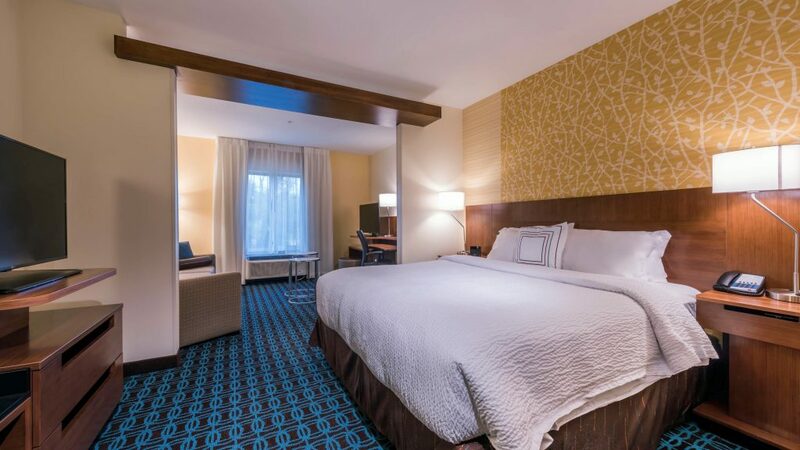 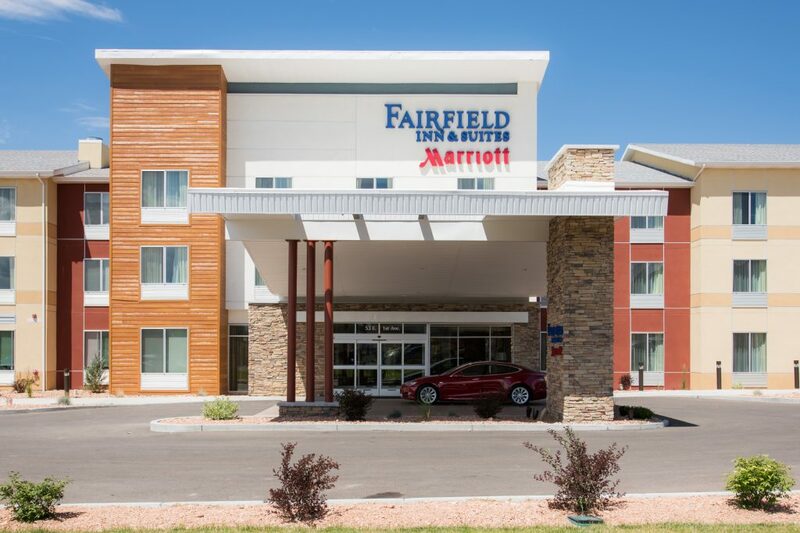 Located near Jackson Hole and Teton National Park, it is on the way to Yellowstone and near famous area fly-fishing, the Marriott Fairfield is the perfect stay for the whole family.